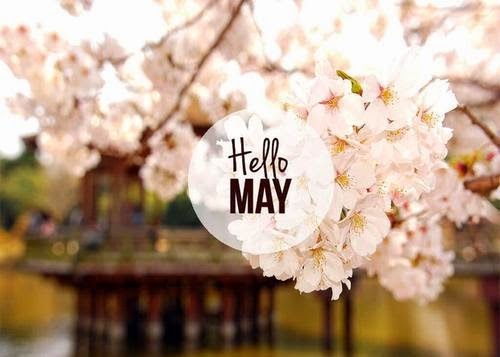 HAPPY MAY: This is usually the most exciting month, minus the exams! Haha in May, usually there’s a few things to look forward to! Firstly, I’m looking forward at Justin Timberlake’s concert in Abu Dhabi. Then my birthday celebration in Dubai with my closest friends and then my summer trip and later on my birthday celebration in…., you’ll find out soon!